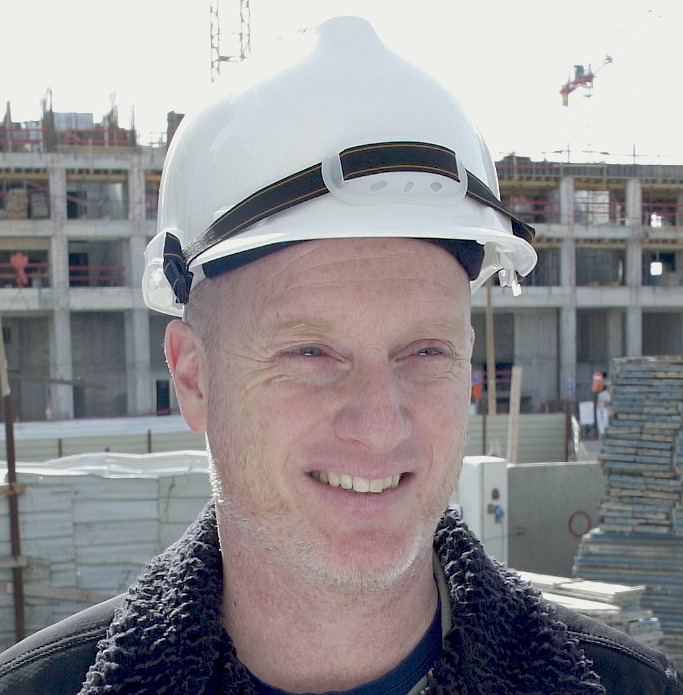 KeeperForms provides an all-in-one solution to construction project management. The state-of-the-art cloud-based software, equipped with a user-friendly design, becomes a centralized hub of information to seamlessly manage the project and the daily operations. Maximize the project team’s communication, overall happiness and consequentially their productivity! Communication and collaboration has never been easier and more fun. Users naturally become better collaborators, more effective “prioritizers” and increase their productivity on a daily basis. KeeperForms reporting and instant-alert features ensure all safety procedures are followed and teams can be alerted immediately of hazards. 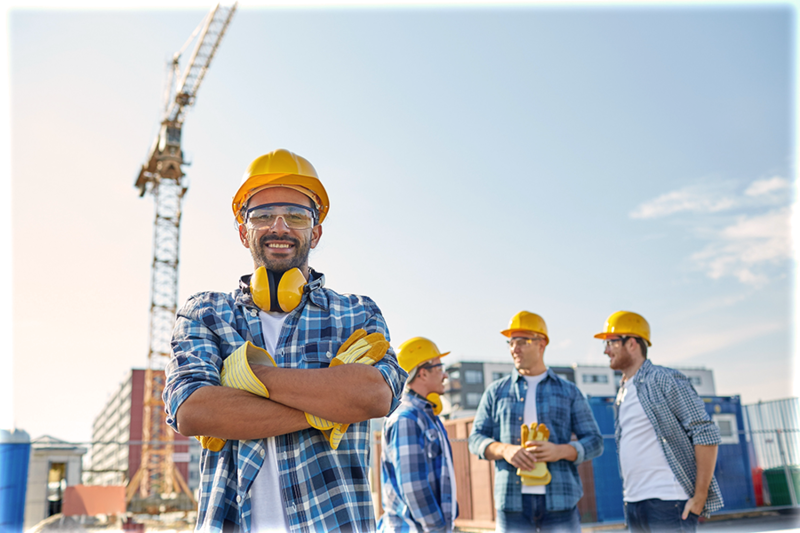 On-site workers have the power to easily report risks that require immediate attention. 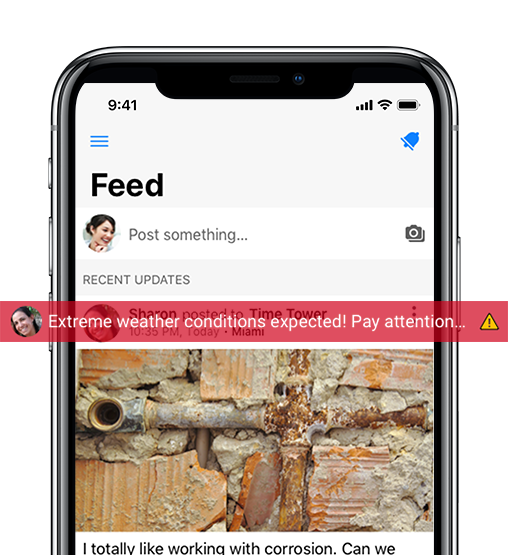 KeeperForms is always connected to real-time weather conditions and sends automatic alerts to ensure on-site teams stay informed of changing weather conditions. 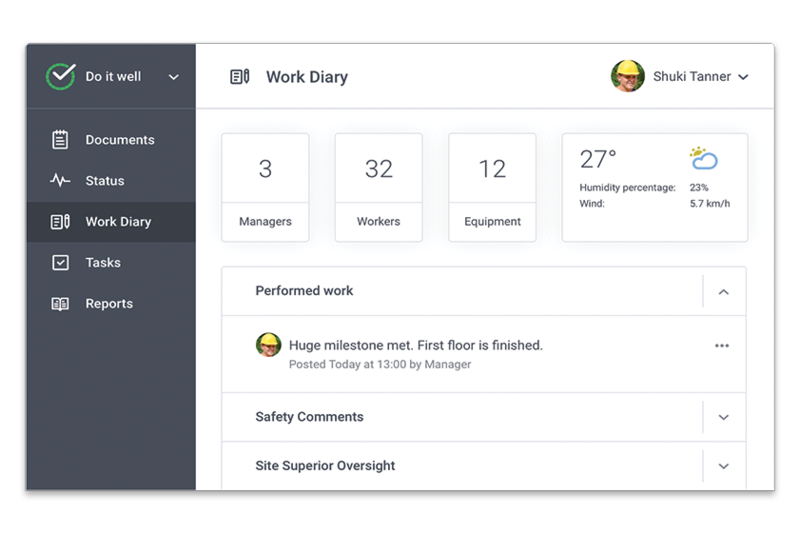 Everything you need to manage complex construction projects in one place! Teams on-site and in the office stay connected and simply work better together. With clear daily tasks, communication tools, and all project information readily available, KeeperForms helps the project run smoothly and moving forward! ‘Knowledge is power’. The more you know about your performance, the more you can learn and improve. KeeperForms ignites a continuous learning process by converting data to valuable business information (BI). This process enables your organization to track ongoing work and continuously improve performance. By integrating the advanced technology of today and with the advances of tomorrow, KeeperForms will keep you ahead of the game. Perfect for working on-site. Everything you need regarding the project in your pocket! No signal? No problem! 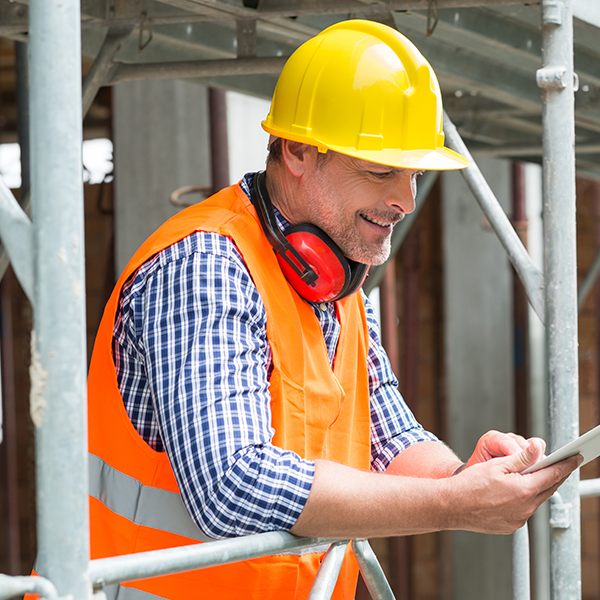 Stay in the loop and download plans and reports prior to hitting the jobsite. 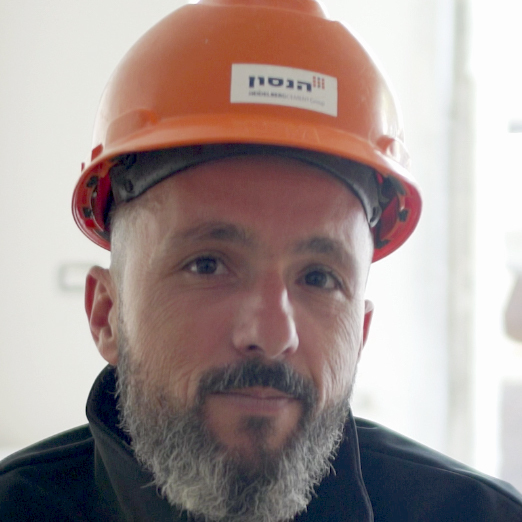 Easily communicate with everyone involved, sub-contractors, suppliers, developers, etc. Utilized for all types of construction projects including industrial, residential, institutional and commercial. Our company used to work the old-fashioned way… then we started using KeeperForms! It has transformed the way we work. We can easily communicate, create and access reports and manage the project all in one place! I use KeeperForms on a daily basis. 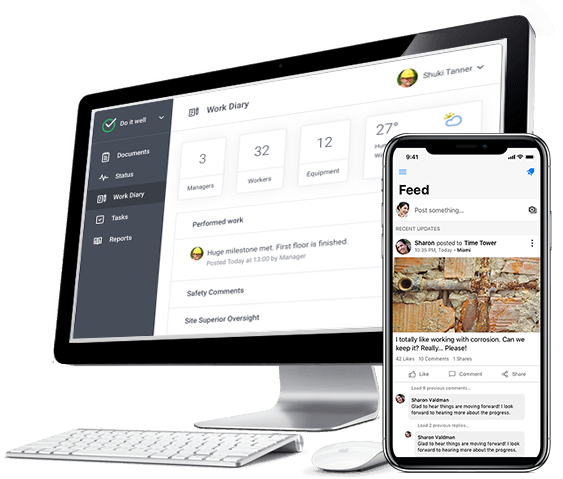 The app is user-friendly and intuitive, so doesn't require a lot of time to get your team onboard and start working with it regularly. 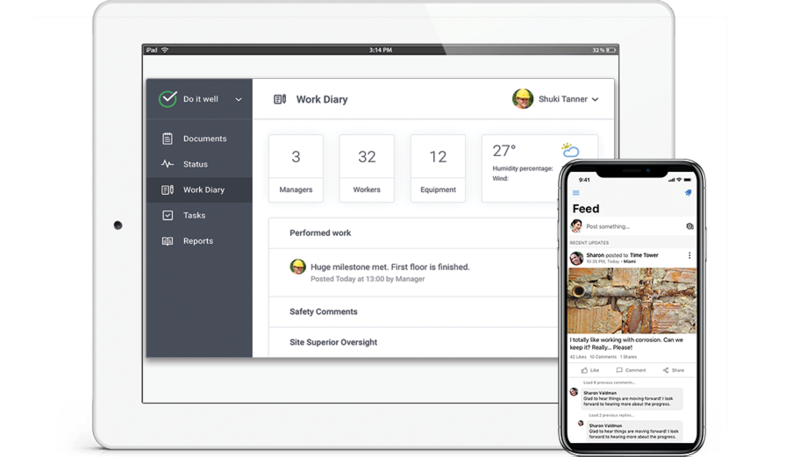 Once onboard, you can easily keep track of the project’s progress, report which contractors have arrived to the site, as well as access different reports. It’s very easy to use! Our team has been working with KeeperForms for over a year and it has saved us a lot of paperwork and time. The main advantage is the availability of the information. You can search and view data from in a very efficient way from any device - whether it's a mobile phone at the site or on your computer at the office. It’s on us. You can try our fully functional KeeperForms platform for a 21-day free trial. NO WORRIES! NO CREDIT CARD REQUIRED! 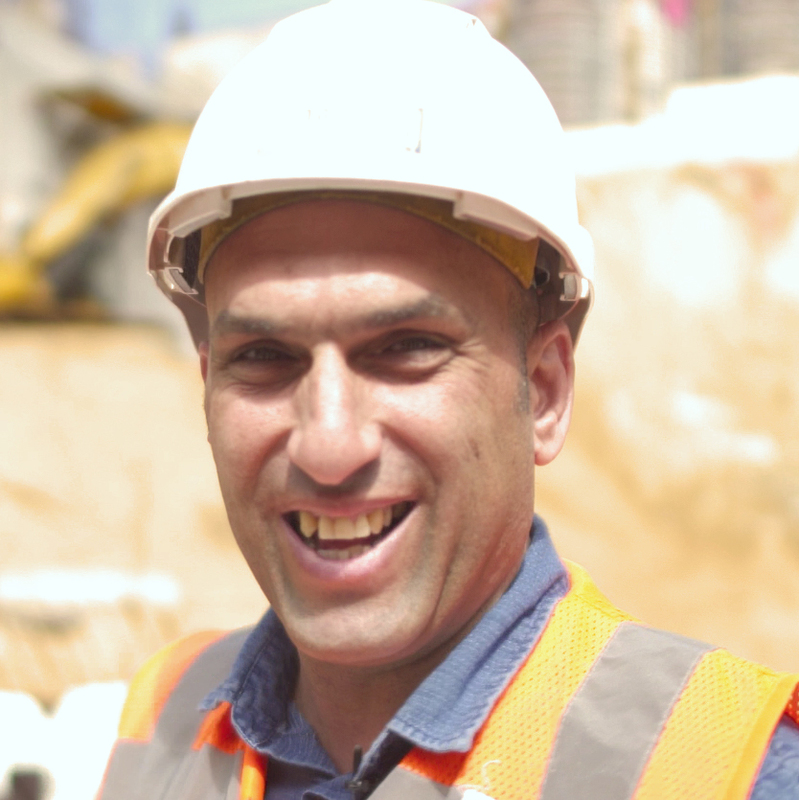 Dedicated to provide the best construction project management solution, our team spent countless days on-site experiencing construction management first-hand. 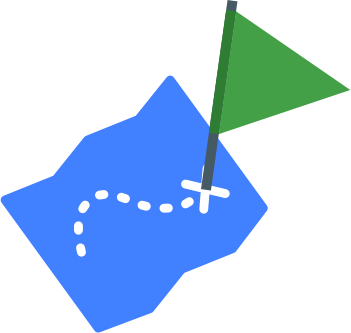 We understand the complexity of managing tons of tasks across various teams. 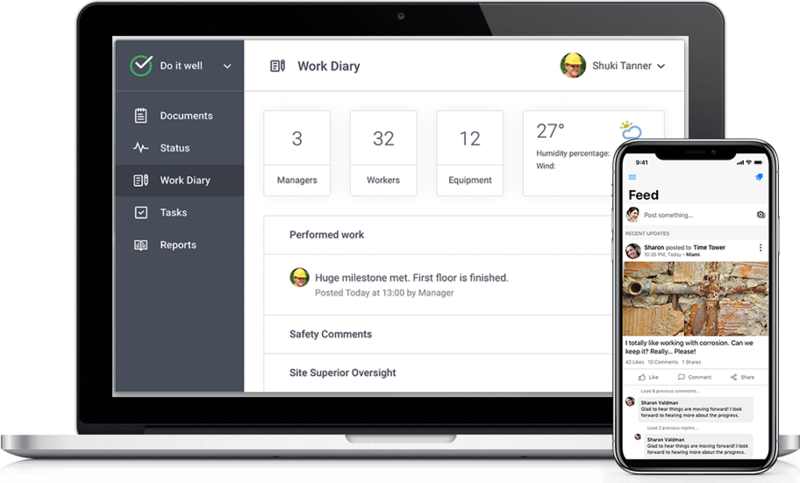 To tackle these complexities, we developed an all-in-one solution to seamlessly manage everything that occurs onsite and in the office during a project. 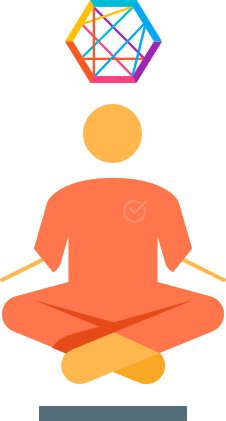 Experience everything KeeperForms has to offer! © 2019 Prometheus Inspiring Techology Ltd. All rights reserved.